Hiya! 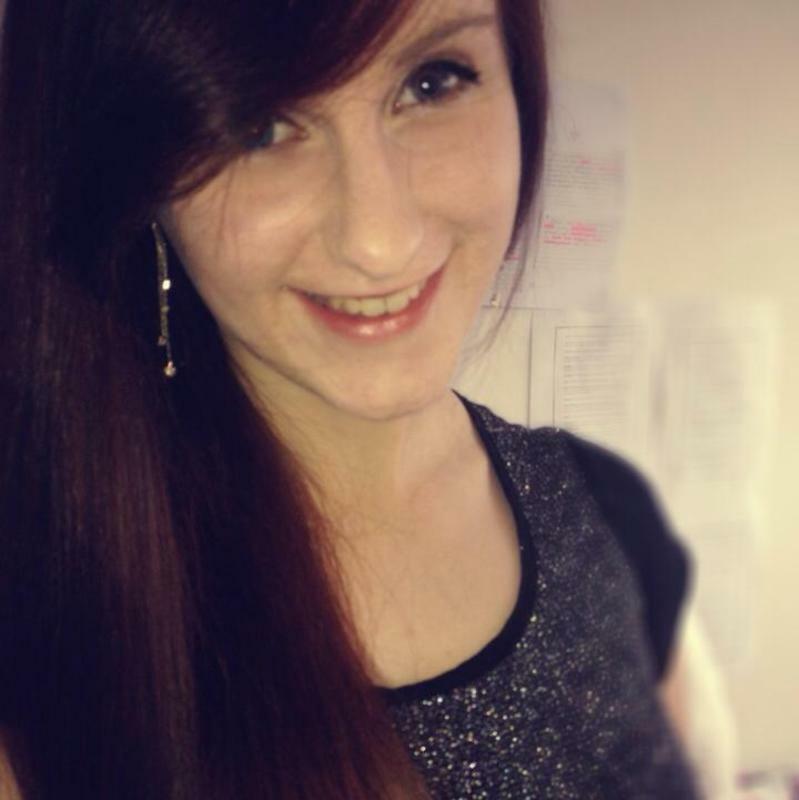 I'm Jennifer, I'm a 19 year old girl who is looking for experience working with children! I'm a bubbly, imaginative, energetic young lady. I absolutely love animals (so if you have any pets Im happy to care for them too) as well as children of course! I live independently with my pet dog, so I'm experienced in looking after a house. I have volunteered with childrens charities in the past and participated in work experisnt triganometryience in nurseries whilst studying. I'm very empathetic, and thus very able to understand children, even those with issues communicating. My way of thinking with children is to provide firm but fair guidelines, and to maximise the fun with in these boundaries! I have just finished my A levels, therefore I have a good understanding of frading systems and will be able to help with homework. I practice meditation on a daily basis. This would mean I would be able to keep myself calm and collected even in challenging situations. I could also practice some meditation techniques with children who are particularly anxious or struggling to sleep. I'm very artsy, I will literally sit for hours and do crafts with your children should you and they wish. I'm a confident cook, able to whip up anything from a fruit salad to a full sunday roast on my own. I'm young and fit, being a regular gym member, so I will be able to keep up with hyperactive children, and even take them on trips out exploring and hopefully wear them out! Overall, I do hope I can be given the opportunity to care for children, it has been my dream since I was a child to work in a care job and hopefully this will be my first step!